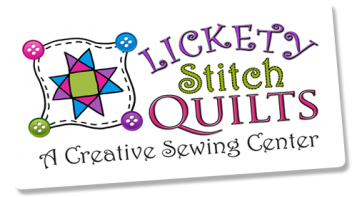 What it is: A free motion quilting class for those who have already completed Basic Free Motion Quilting or are experienced in free motion. 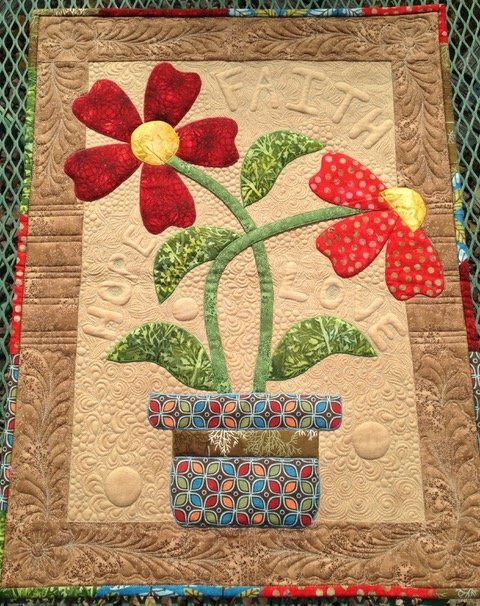 You will learn new, all over, sashing and border, modern, and block specific designs as well as background fills. What you receive: Four hours of more free motion quilting with doodling, video instruction and hands on practice time. The last 30 minutes is what everyone awaits: bring that unfinished quilt top and join Penny and your fellow students in brainstorming free motion quilting designs and thread selection for that quilt you just “don’t know how to quilt”! - Machine extension bed. This will help reduce drag on the fabric when quilting. We will use the rulers and marking tool to draw blocks and sashing on your quilt sandwich for stitching the techniques taught. Your instructor will have some on hand but it may be more expeditious to have your own as well.